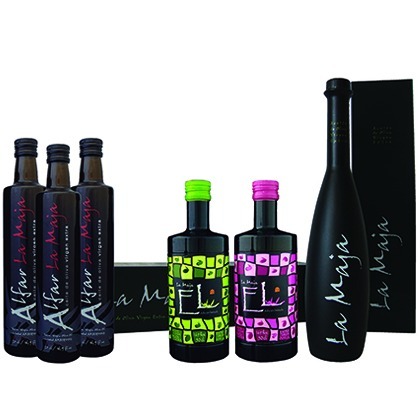 Agrícola La Maja is a family business created in 1997, dedicated to the cultivation of olive trees and the elaboration and sale of Extra Virgin Olive Oil. The company is located in the municipality of Mendavia in Navarra, one kilometer away from the municipality on the Logroño-Mendavia road. The privileged situation of Mendavia, located on a fertile plain on the banks of the River Ebro, where the Odron river and the Linares river converge, favors the cultivation of olive trees, along with vine, asparagus, pepper and other horticultural products. Many customers ask if we have other types of natural products and we have always raised the idea to sell other fruits, but we have the knowledge of citrus and we have been afraid to try to offer other products. Your insistence has been so great that we have finally chosen to offer products of very high quality that you can buy directly from the producer. The objective is to serve as a link between producers that, like us, want to sell their products directly to the final consumer and customers who are interested in buying other tipes of products directly from the producer. We want to take advantage of our expertise in e-commerce to help some producers to sell their products directly to the final consumer. Transport costs: if you buy Serra Products or Dolce Gula products next to citrus fruit boxes, the transport costs will be free. In case you buy only Serra Products or Dolce Gula products, the transport costs will be €16,00 per order. 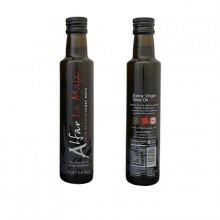 Extra Virgin Olive oil Alfar. 1 bottle of 25 cl. 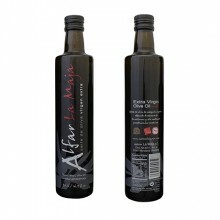 Extra Virgin Olive oil Alfar. 1 bottle of 50 cl. 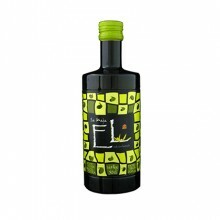 Arbosana: Extra Virgin Olive oil. Limited Edition. 50 cl. Koroneiki: Olive oil Extra Virgin. Limited Edition. 50 cl. 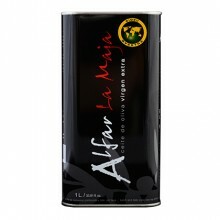 Exta Virgin Olive oil Alfar.1 can of 1 litre. Extra Virgin Olive oil La Maja. 1 bottle of 50 cl.